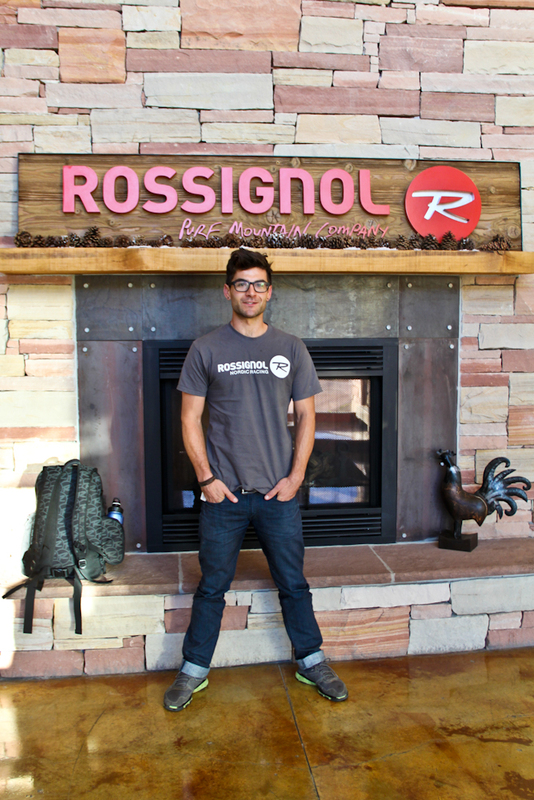 This past Wednesday I headed down to visit Rossignol’s US headquarters in Park City. 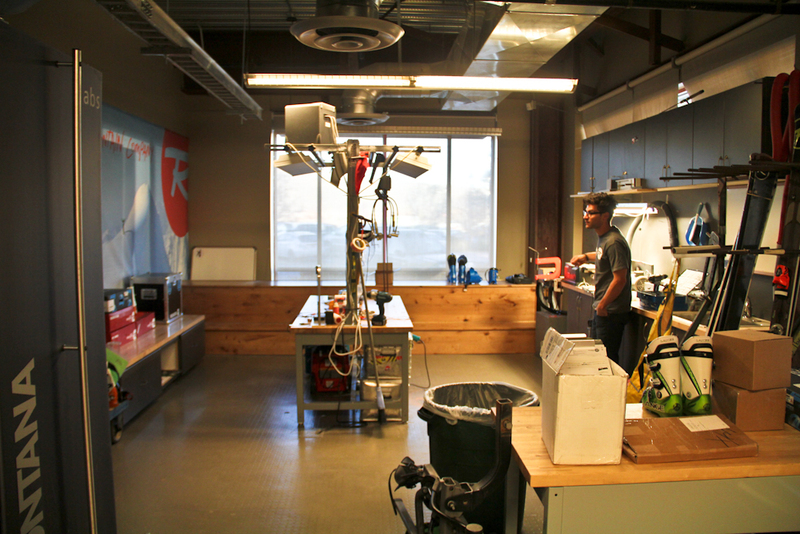 They have an awesome setup with their showrooms, workshops, and offices all under the same roof. I met with Rossignol’s Nordic Racing Manager Paul Clark and Rossignol’s Nordic Brand Manager Ryan Green to talk about gear for the upcoming season. Both had just returned from product development meetings in France and were really excited about the innovations behind the new equipment this year. Some of the biggest improvements this year are in the new boots. Both the skate and classic boots are redesigned with new soles, and the skate boots incorporate a built in wedge for improved efficiency. When skiing on the boots, the biggest change I’ve noticed is that the sole is thinner, putting you in closer contact with the ski for improved control and ski feel. 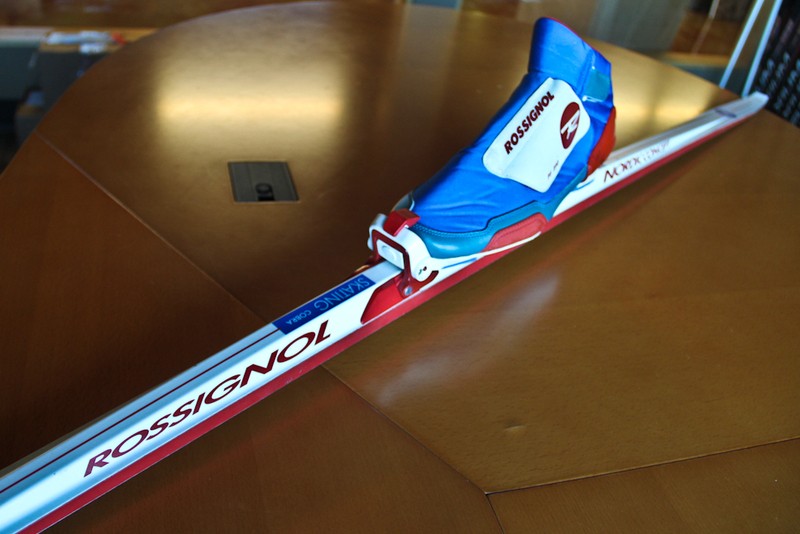 I’ve skied on Rossignol for the past eight years and have been really happy with the product. 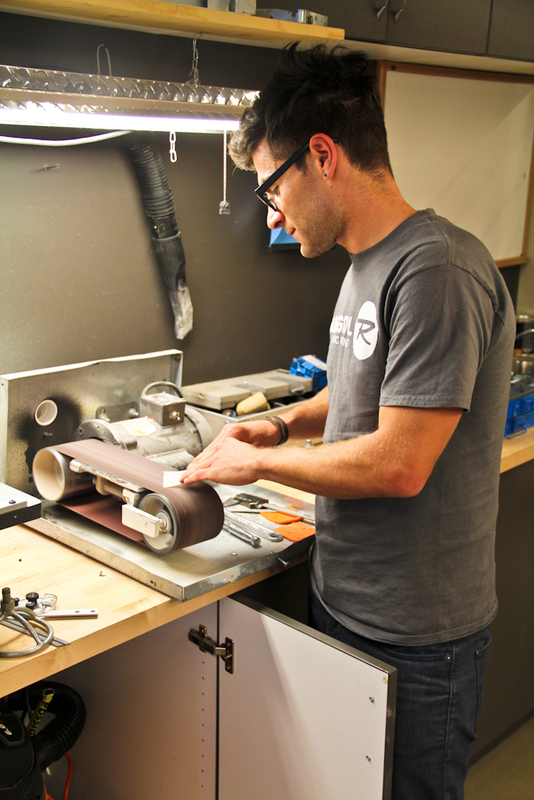 I’m looking forward to testing the new skis this year! Vintage Rossignol skis with integrated bindings, from the Bill Koch era. This entry was posted in My Gear. Bookmark the permalink.